Having served 23 years on the staff of the Public Utility Commission of Texas, Jess Totten bring valuable knowledge and insight to energy market design and energy policy formation. Jess advises clients on their interactions with regulators and provides strategic guidance to their regulatory efforts. 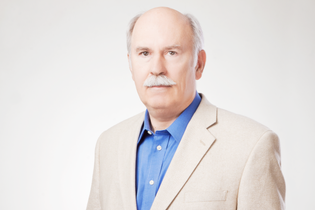 Michael Jewell, founder of Jewell and Associates, is an attorney and a seasoned government affairs professional with more than 25 years' experience in and with Texas government. 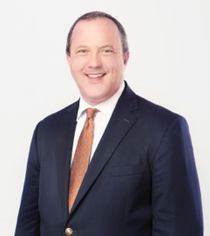 Michael has served as a regulatory and legislative advocate for national and international corporations, including AT&T, Direct Energy, Reliant Energy and EnerNOC on matters involving the competitive electric grid and telecommunications markets. Michael helps shape and advocate his clients' public policy positions with state legislators, key executive officials, and state regulatory agencies. Evan Rowe’s career as an electric utility regulator spans a quarter century, his power industry experience almost three decades. 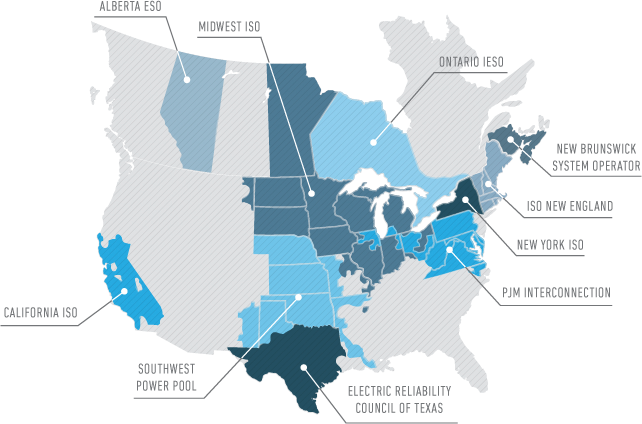 During this career, an initiation in nuclear prudence and rate regulation evolved into significant positions at the Public Utility Commission of Texas (PUCT) contributing to Texas’ transition to open, competitive wholesale and retail electric markets. For the first 25 years of his career, Evan’s responsibilities at the PUCT ranged widely, from serving as Chief Policy Analyst in the Office of Policy Development, as an Advisor to Commissioner Brett Perlman and Chairman Paul Hudson, to Director of the PUCT’s Wholesale Market Oversight Division. Because of this diversity of experience, Evan developed highly specialized expertise on PUCT process, administrative rule makings, and significant institutional memory on contested cases. During Evan’s PUCT tenure, he covered topics as diverse as rate regulation, fuel procurement, price forecasting, wholesale market operations, and oversight and enforcement. Legacy rate regulation and its specific expertise ceded ground to competitive markets during his tenure. Evan also provided expert testimony on various fuels, including renewable energy before the PUCT and on behalf of the PUCT at FERC. A graduate of The University of Texas, Evan studied chemical engineering and petroleum engineering. Brad Bodwell brings over 25 years of professional management consulting experience. Prior to joining Osprey, he was a Vice President and Officer with A.T. Kearney and CRA International and a Principal with Booz Allen and Hamilton. Brad specializes in new market development, capital projects, and business improvement with clients in the Electricity, Oil and Gas, Chemicals and Manufacturing industries. 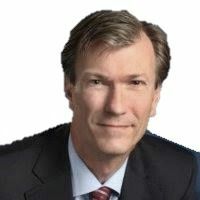 Most recently, he served as SVP for business and corporate development for Prometheus Energy, a growth-stage distributor of LNG as an alternative fuel for remote power installations. 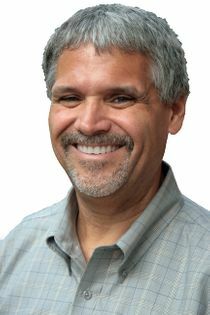 He started his career in power project construction and development with Bechtel Corporation and later AES Corporation. Brad has an MBA from the Amos Tuck School at Dartmouth College and a B.S.Ch.E. from Lehigh University. He resides in Austin, Texas. Strategic Partners | Connected is just the Beginning. Osprey's reach extends beyond Texas to a respected network of regional and national contacts. By drawing upon these connections, we can better serve the unique needs of our business partners. Jess Totten and Michael Jewell are actively engaged in the Demand Side Working Group. Osprey personnel are active participants in the Gulf Coast Power Association. Michael Jewell recently co-chaired a major GCPA conferences and OEG Principals are frequent monthly luncheon speakers and conference panelists, moderators, and presenters. Jess Totten is a recipient of GCPA’s Pat Wood Power Star Award in recognition of his significant contributions to the Texas power industry.